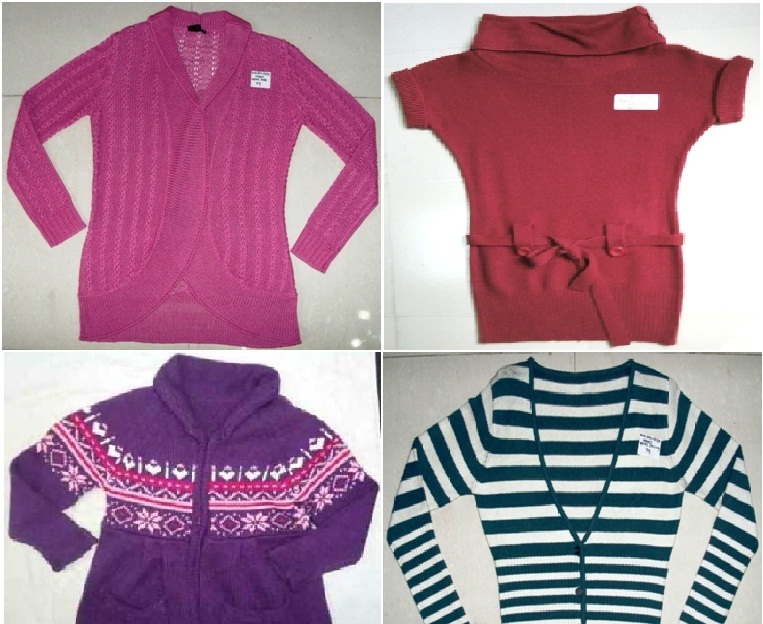 Australia Business Directory & Marketplace - Apparel (Knit) & Sweaters, Pullover, Cardigan etc., Product by Blue Venture Inc.
We Blue Venture Inc., a professional, leading & eminent Buying and Sourcing Agent for apparels and garments in Bangladesh. Our company has a creative & innovative sourcing strategies & act as a catalyst to facilitate product sourcing requirements of importers across the globe. We have a vision to setup a new trend through service and commitment. We, at Blue Venture, with an extensive & in-depth knowledge & expertise in various Bangladeshi Products and a dedicated team of merchandisers, quality controllers, co-ordinate & assist our esteemed clients across the globe at Sourcing & Buying of quality merchandise at the best industry prices. 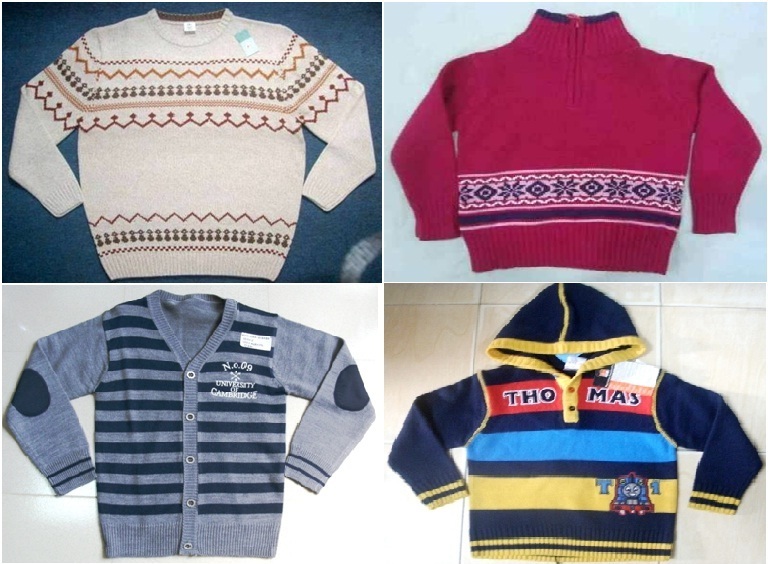 We offer to produce all types of Knit apparel products e.g. 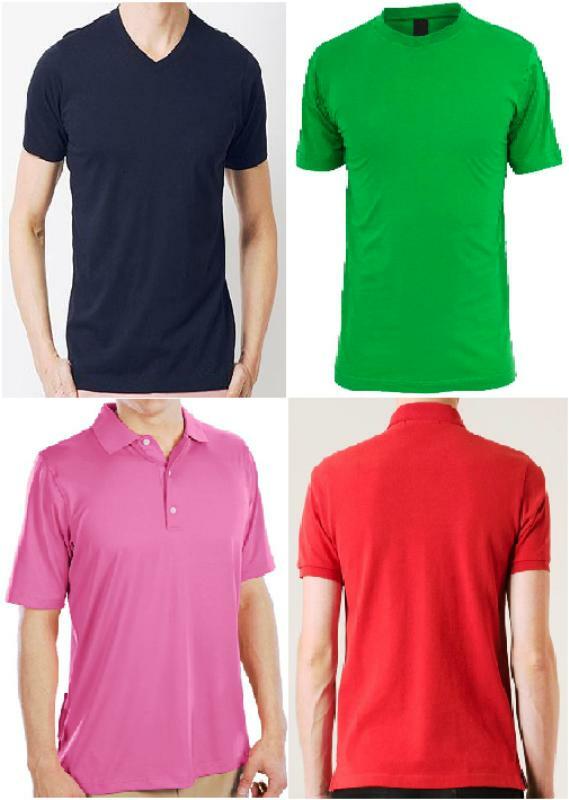 T- shirt, Polo shirt, Tank top, Sweat shirt, Shorts, Sportswear etc. 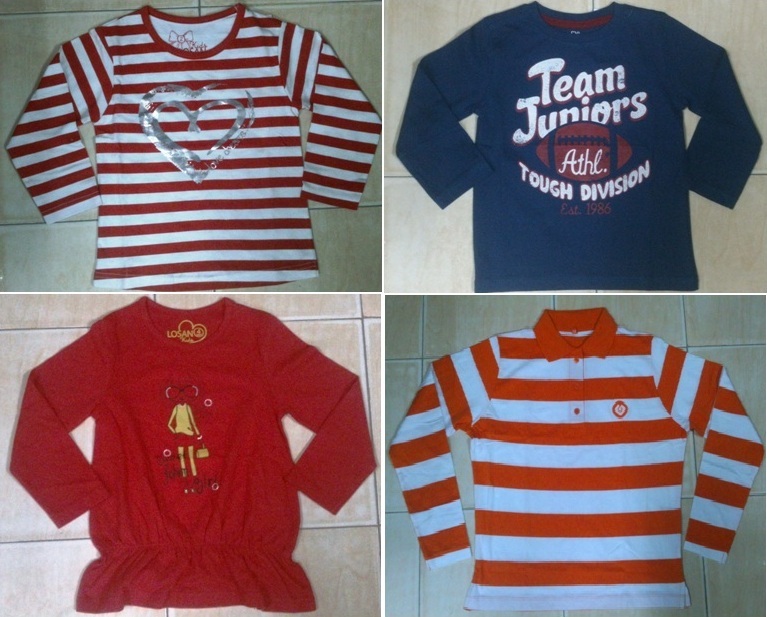 and Sweaters, Pullover, Cardigan etc. We also guarantee the best price!! We encourage any inquiry according to the Design, Specification or Samples provided by the valued customers for best price & sampling.